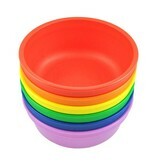 Made from recycled milk jugs! 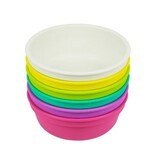 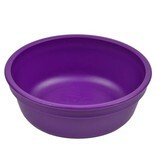 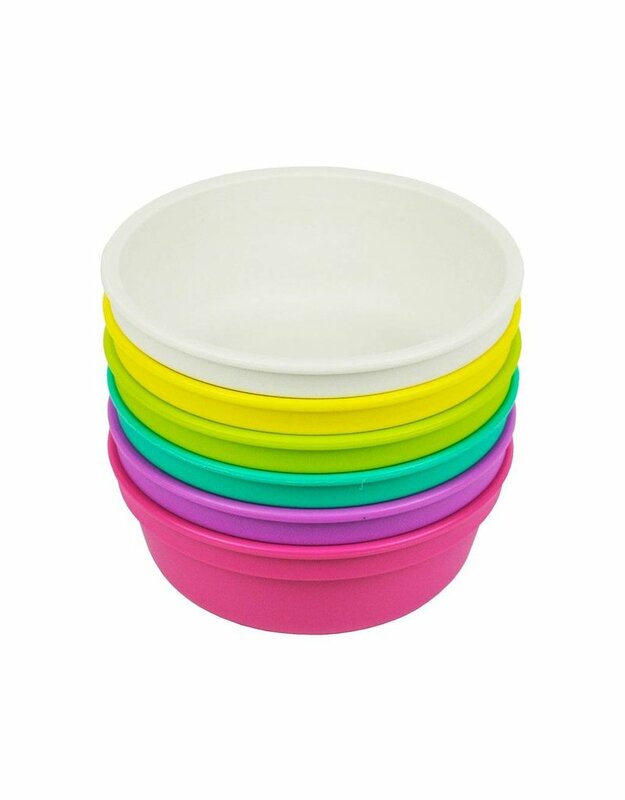 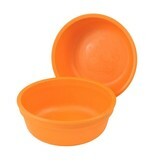 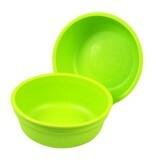 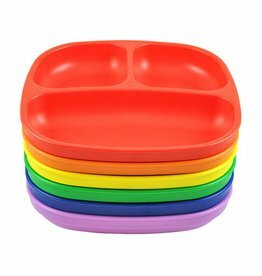 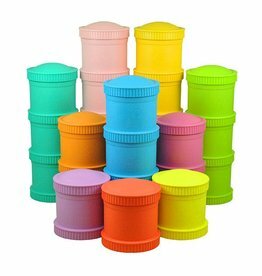 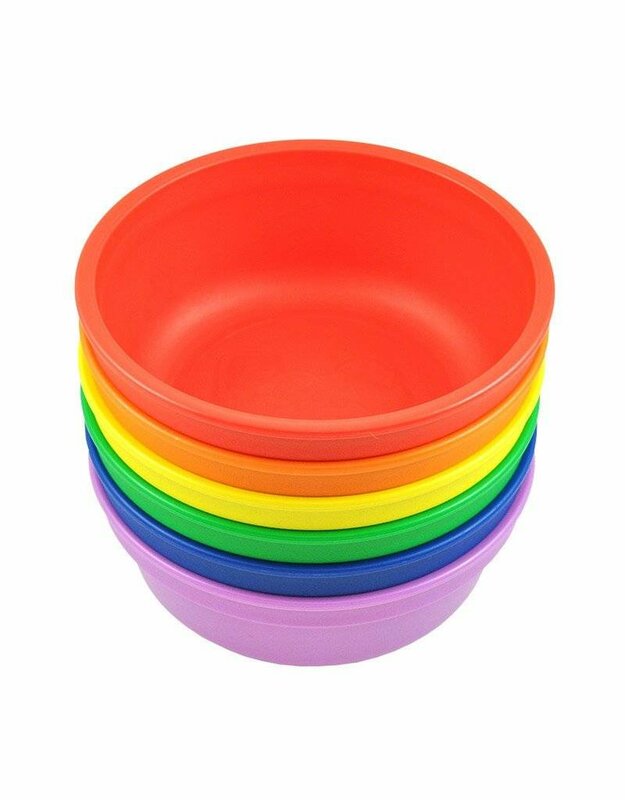 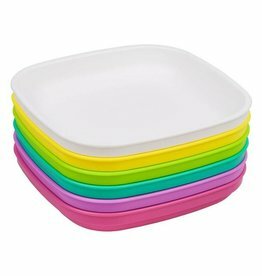 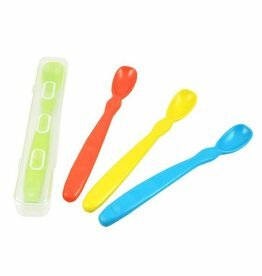 These colorful bowls are perfect for soups, snacks and cereal. 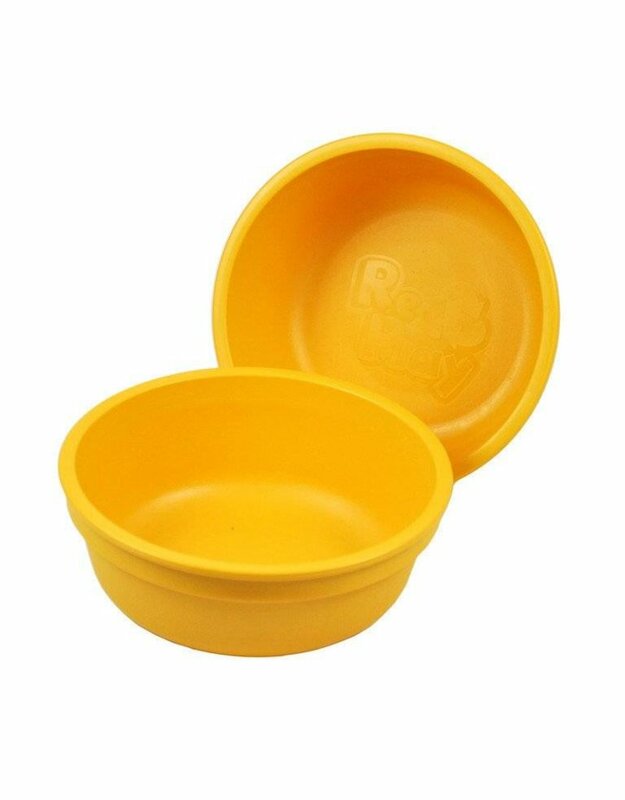 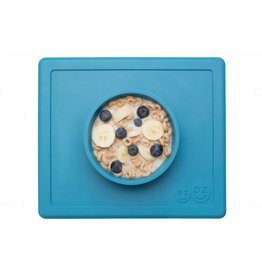 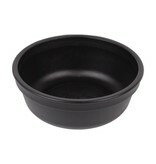 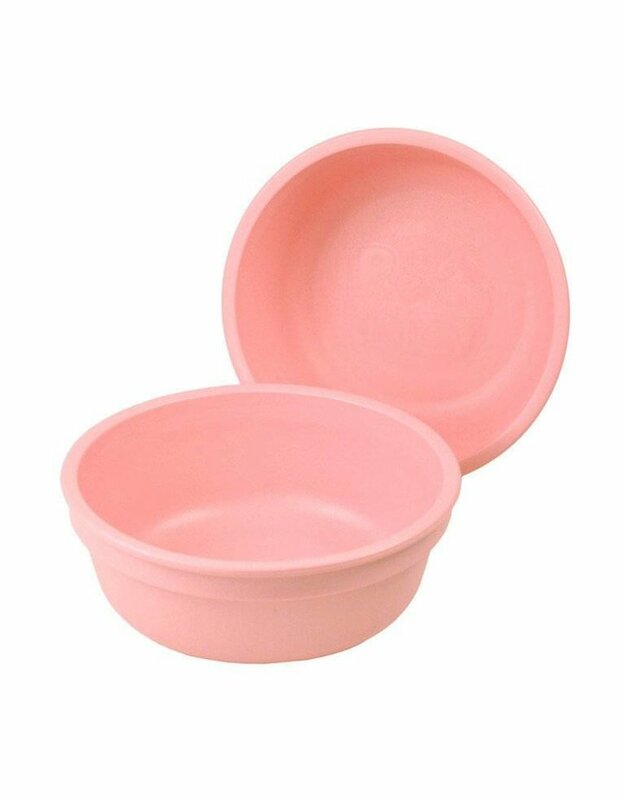 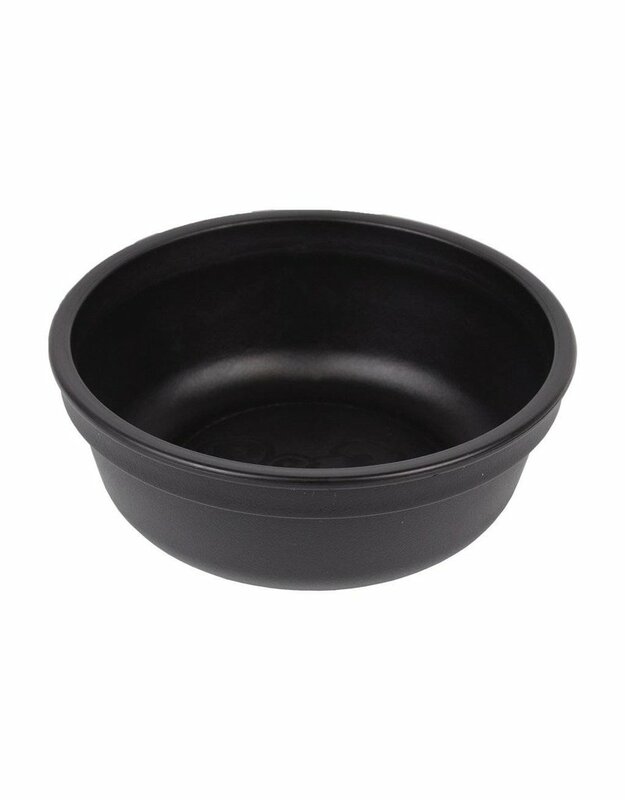 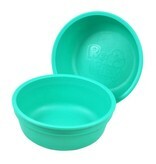 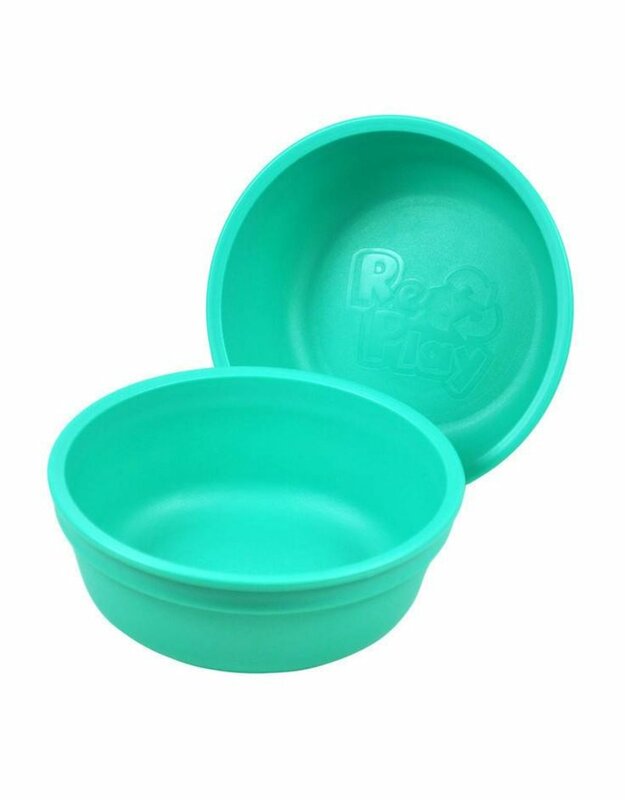 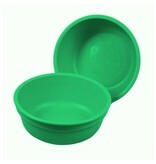 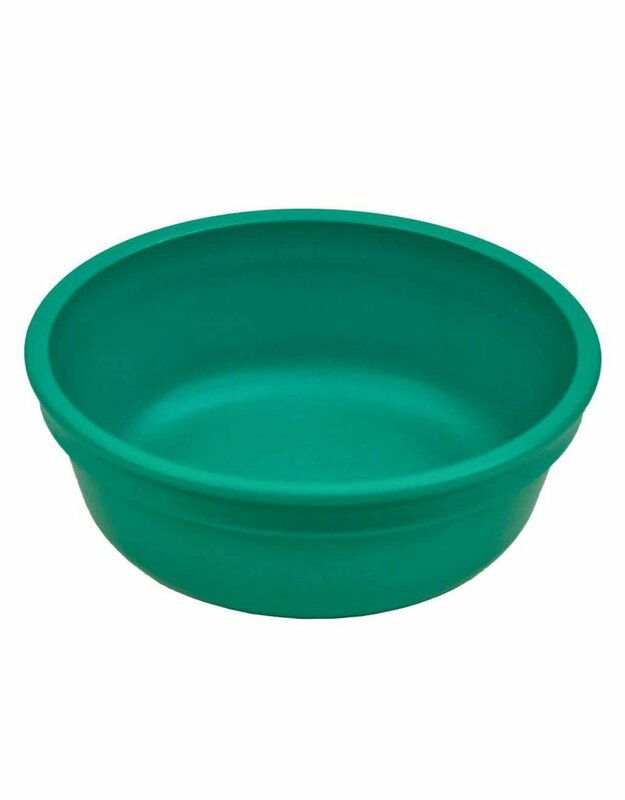 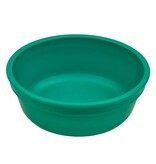 This deep bowl can hold enough food for even the hungriest toddler. 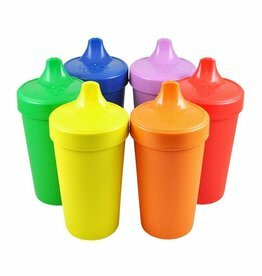 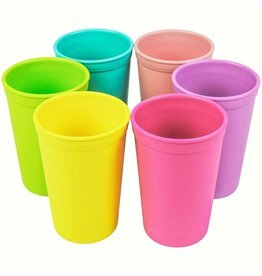 Not only are they better for your child, they are better for your environment! 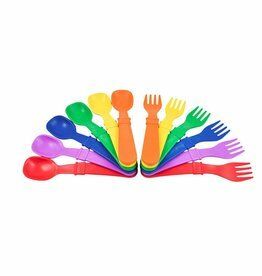 Mix and match colors for a vibrant set.